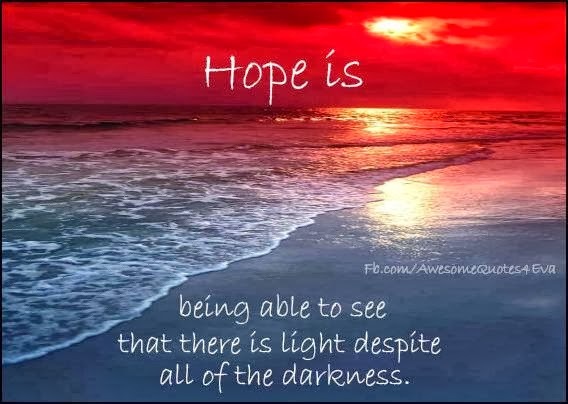 Awesome Quotes: Hope is...being able to see that there is light despite all of the darkness. Inspiring humanity | Enrich human values. Hope is...being able to see that there is light despite all of the darkness. beautiful and inspiring too !! thanks for sharing ! !